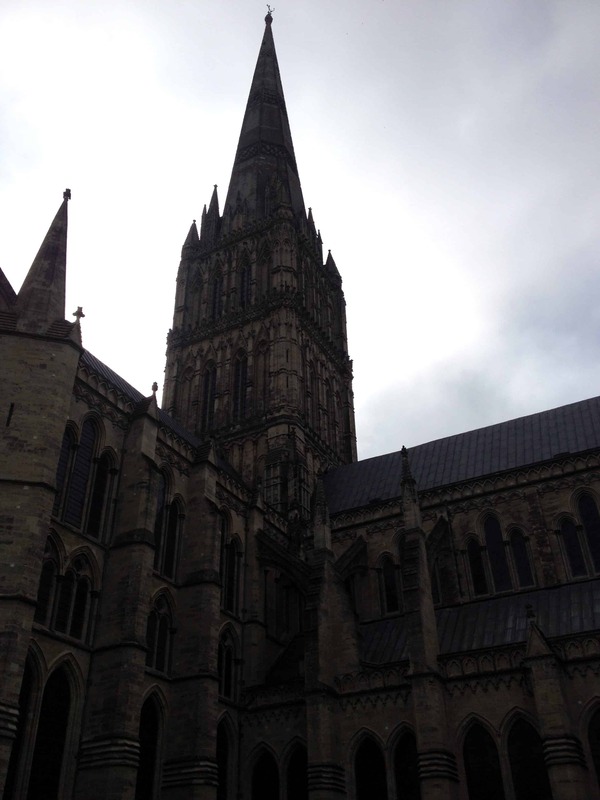 The charming medieval town of Salisbury is dominated by the magnificent cathedral with the tallest spire in England. Surrounded by a typically English landscape, Salisbury was named as one of the 10 best cities in the world to visit in 2015 by Lonely Planet. 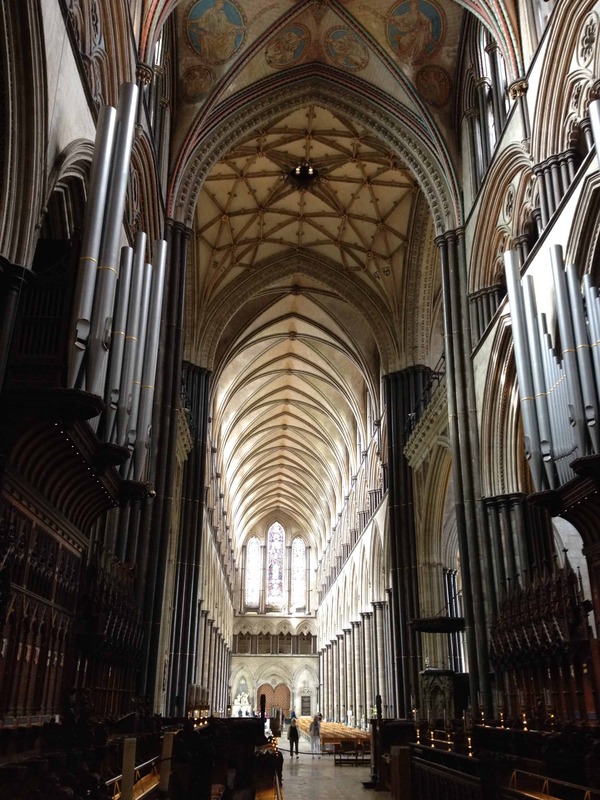 Salisbury Cathedral is unique in Britain as it was completed in a single generation, between 1220 and 1258, unlike other cathedrals that gradually evolved over the centuries, with constant additions and renovations. The cathedral has many treasures for us to discover including a 1326 clock, considered the oldest in Britain, or perhaps in the world and the Cloisters, which are the largest and oldest in England. 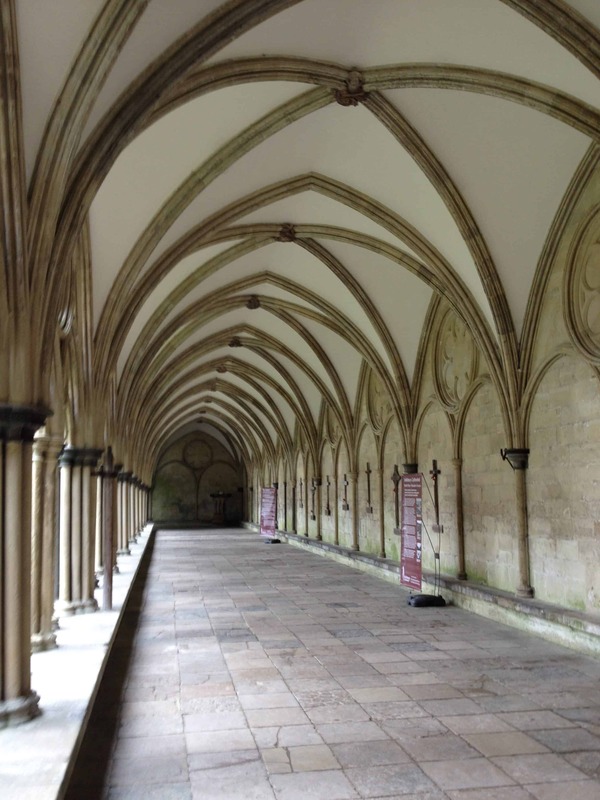 In the Chapter House, we will find the best preserved of the four original Magna Cartas from 1215AD and a superb stained glass window dedicated to prisoners of conscience around the world. 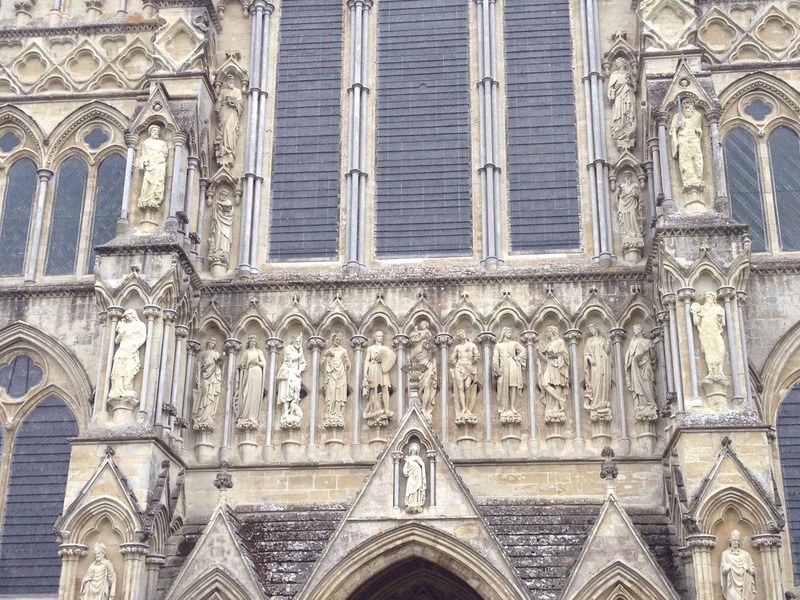 Discover the fascinating history of this cathedral originally built in Old Sarum, 3 km from the modern city where the foundations of a great Norman castle can still be seen. 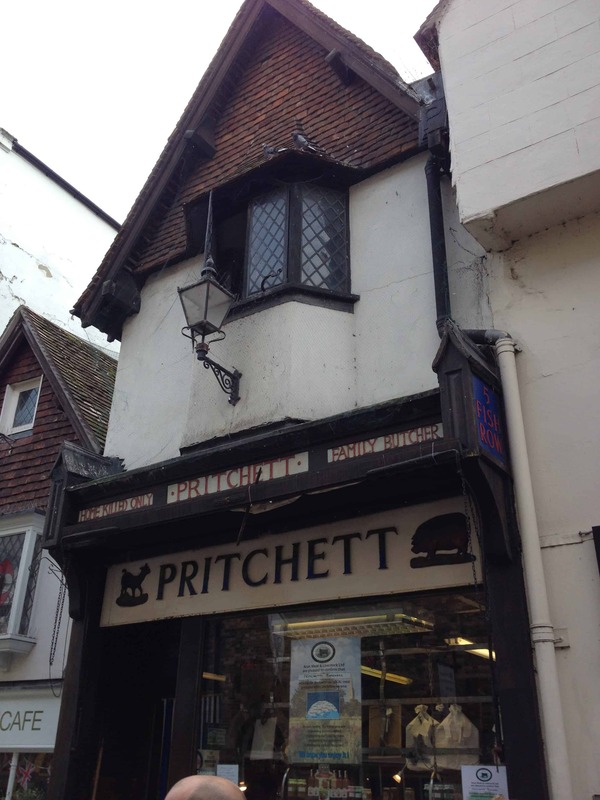 We can have lunch at an inn from the 14th century, explore the buildings around the cathedral and visit Old Sarum. 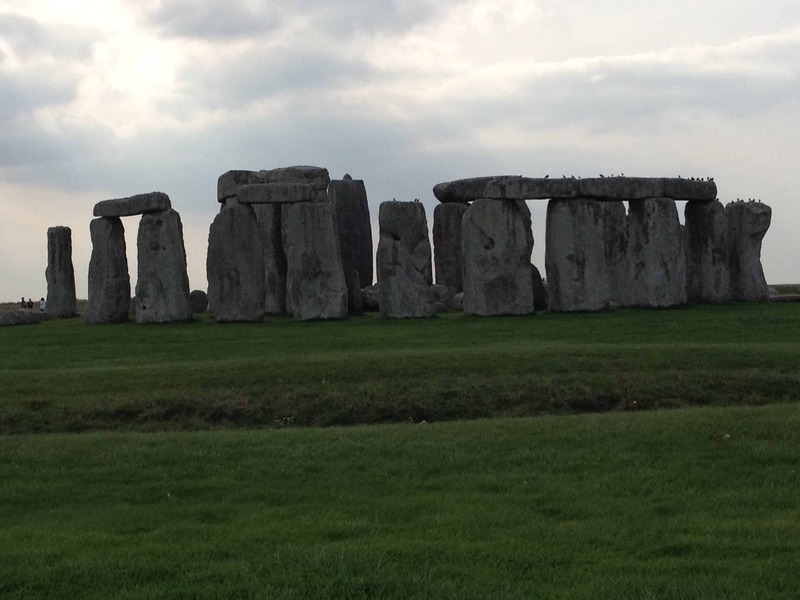 We can also visit Stonehenge, 15km from Salisbury. The famous circular stone built between 3000 and 2600 BC is surrounded in mystery and myths. This unique lintelled stone circle is bound by a landscape containing more than 350 burial mounds and major prehistoric monuments such as the Stonehenge Avenue, the Cursus, Woodhenge and Durrington Walls. Certainly one of the most important ancient monuments in Britain, having been designated a UNESCO World Heritage Site in 1986.